Welcome to nTask, Product Hunters! Ready to hunt some serious task management? Free 1-year subscription to nTask Pro! 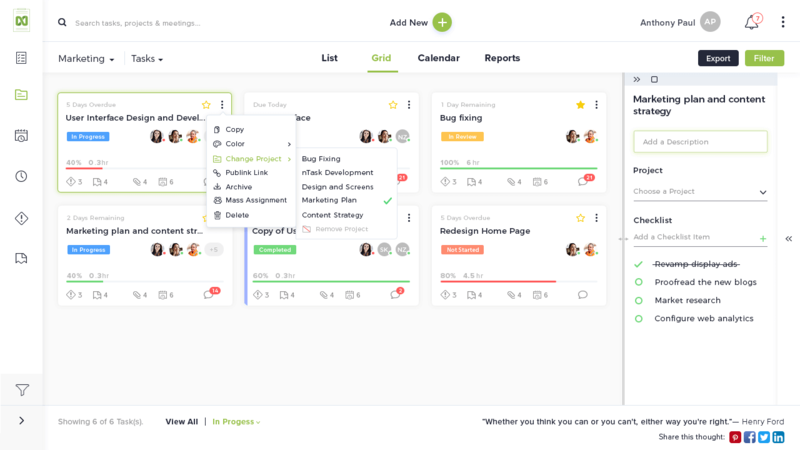 Crank your task management up a notch and steer your team towards success. 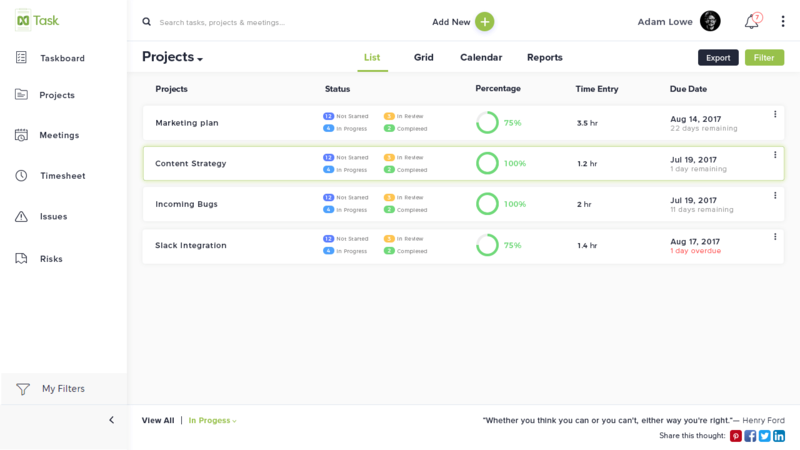 Customize your projects efficiently and keep progress on track. 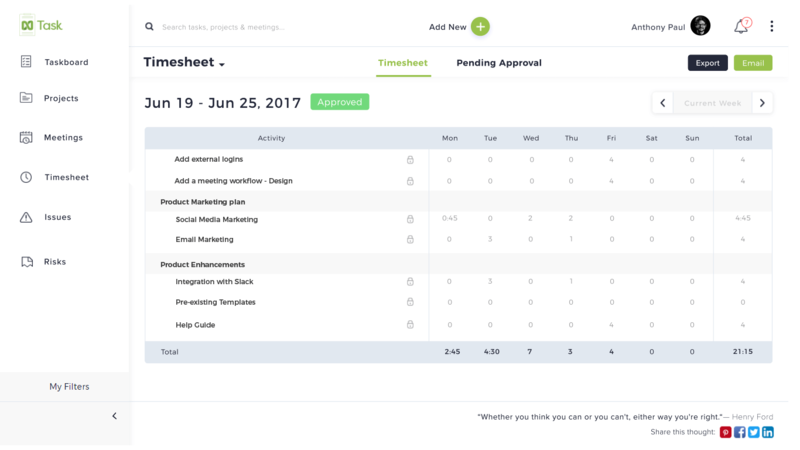 Stay more in control with task efforts and team payroll. 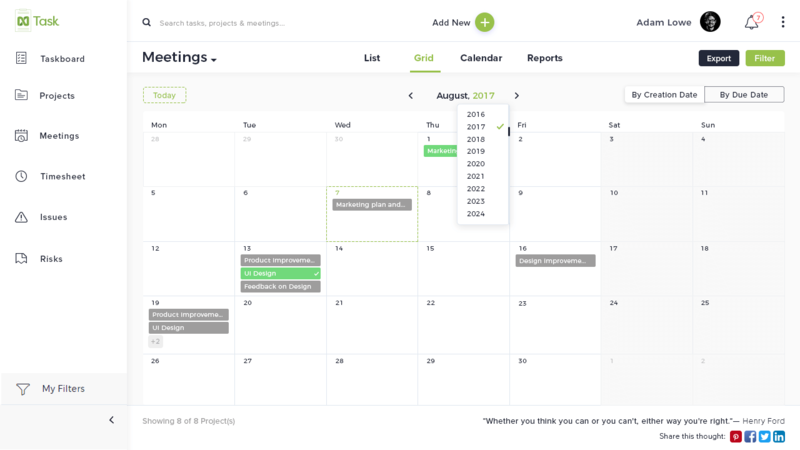 Keep meetings effective and team in sync with meeting management. Streamline your meeting management game with nTask providing direct integration with Google, Microsoft & more.